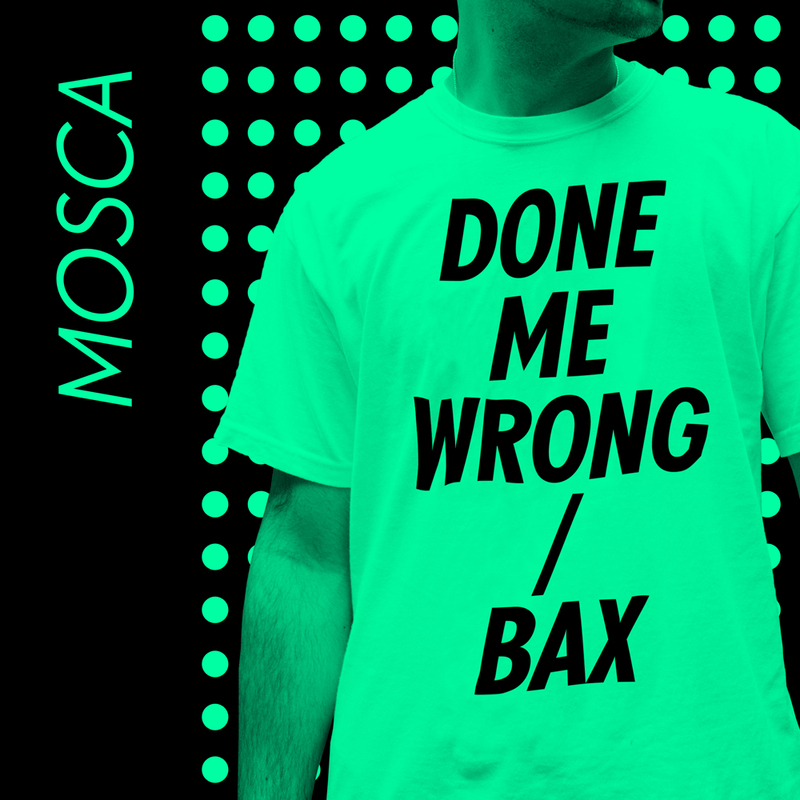 Wow, so just heard the preview of Mosca’s new EP coming out on Numbers, slated to release September 19th on Numbers. The description is spot on as Mosca goes crazy with all out four on the floor shuffle. An ode to classic garage tunes, the combination of the drums and that infectious bass line are designed “to make your feet work overtime.” (Safe doe I’m tap dancing in my room right now this stuff is crazy). The B-side Bax is another classic garage anthem, with infectious fills and lovely bells over top of chopped up house vocals. Seriously great stuff, Numbers is on a roll this year. Make sure to mark this down this is a can’t miss EP.